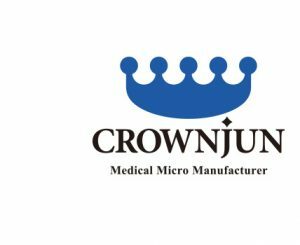 Crownjun is a brand known for its revolutionary medical implements by Kono Seisakusho Co that is based in Ichikawa, Japan. They are the source of the world’s thinnest surgical needles. These have made it possible to perform operations that require the suturing of tiny tissues and blood vessels, such as the transplanting of a thin layer of skin without excision of the muscle underneath or the reattachment of an infant’s severed finger. They have a diameter of only 0.03 millimeters (about a thousandth of an inch) and are just 0.8 mm long. The thread they pull is so fine, with a diameter of 0.012 mm, that it is invisible to the naked eye. The commercial production of 0.03 mm needles revolutionized multiple types of medical procedures, including regenerative surgery and transplant operations. By allowing surgeons to suture blood vessels, lymph vessels, nerves, and other tissues less than 0.5 mm thick—a level of precision that was previously considered impossible—these needles have lessened the physical stress of patients and contributed to a better quality of postoperative life. 2. 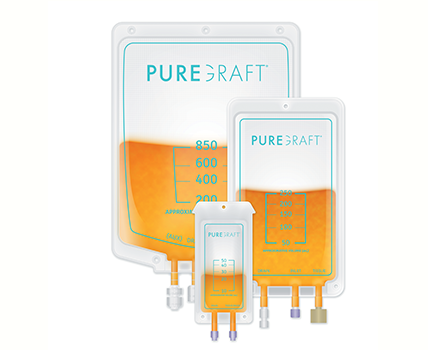 A full set of varieties is available for use in lymphaticovenous anastomosis, flaps, digital replantation, hepatic arterial anastomosis, etc. A wide range of needle and thread sizes. Double-arm suture needles for liver transplantation and back-wall techniques, etc. 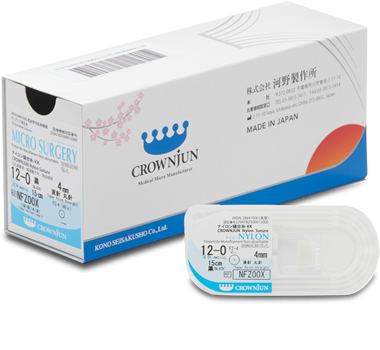 They manufacture the smallest suture needles in the world—USP 12-0 microsurgery needles (0.8 mm in length, 30 µm in diameter) with attached micro nylon thread. 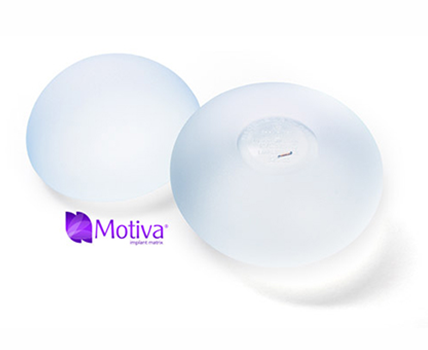 Since their development in 2004, they have earned high praise from microsurgery professionals performing blood vessel and nerve reconstruction under 3–20 power magnification. 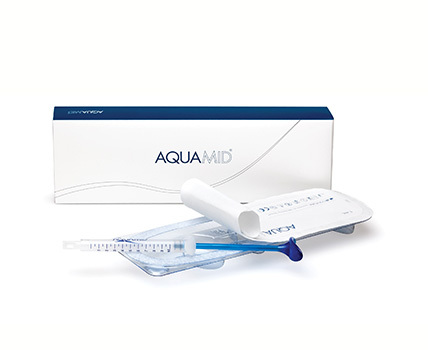 Their micromachining technology enables them to manufacture suture needles of a quality high enough for supermicrosurgery. The quality of their micro nylon thread is extremely consistent.